Want to express your love but find yourself all tongue-tied? 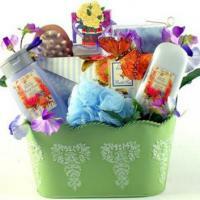 Say it with a romantic Valentine's Day gift basket! 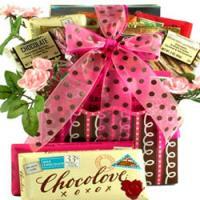 Find Valentine gift ideas and romantic gifts for men and women. 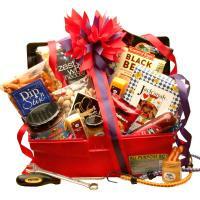 Send romantic Valentine gifts to your sweetheart, wife, girlfriend, boyfriend, husband, grandchild and those you love. 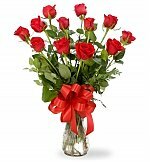 Want to express your love to your Valentine, but find yourself tongue-tied?